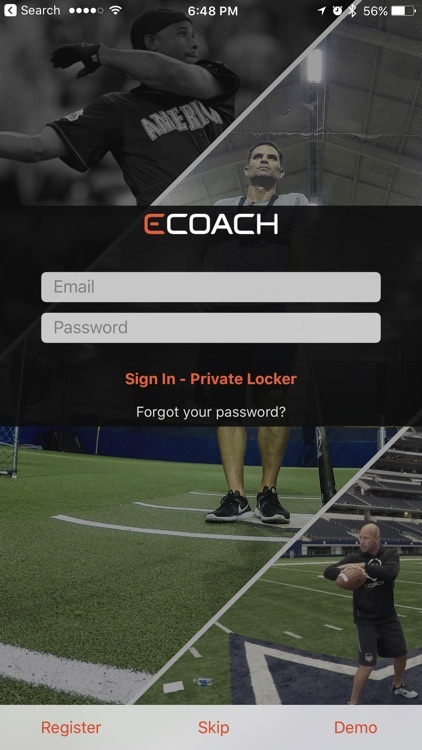 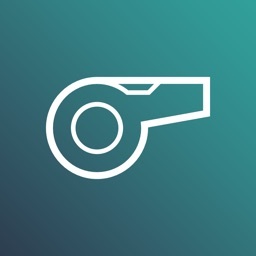 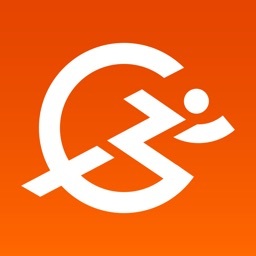 eCoach provides access to coaches on an anytime, anywhere basis. 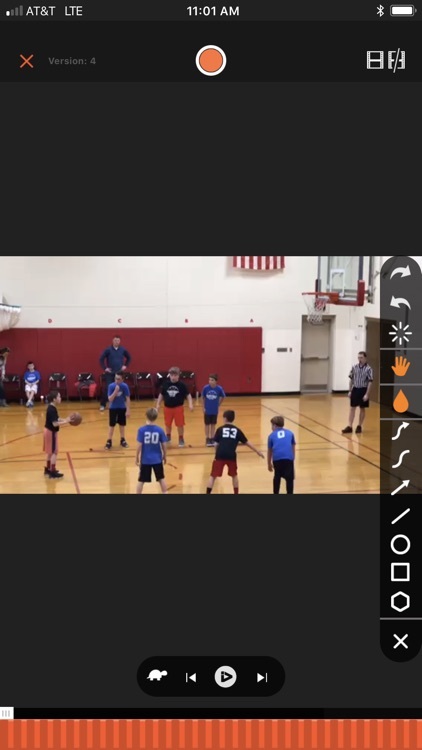 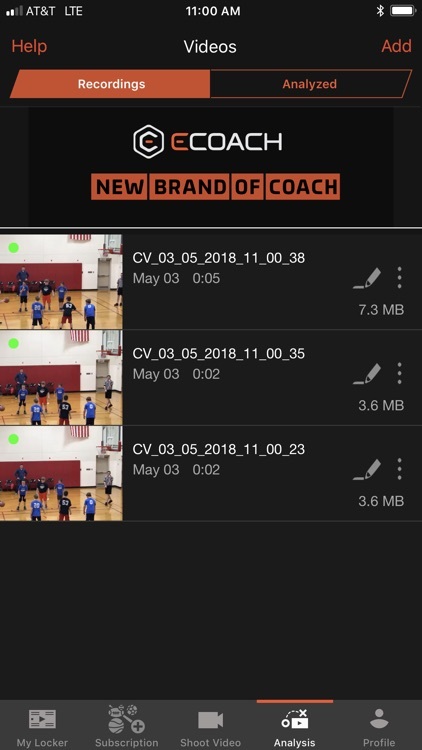 Athletes can send in a video of their training to receive a fully personalized video lesson from their coach no matter the time or location. 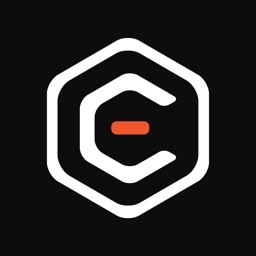 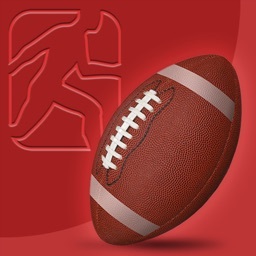 Additionally, eCoach has created hundreds of premium tips and drills with experts in their respective sports. 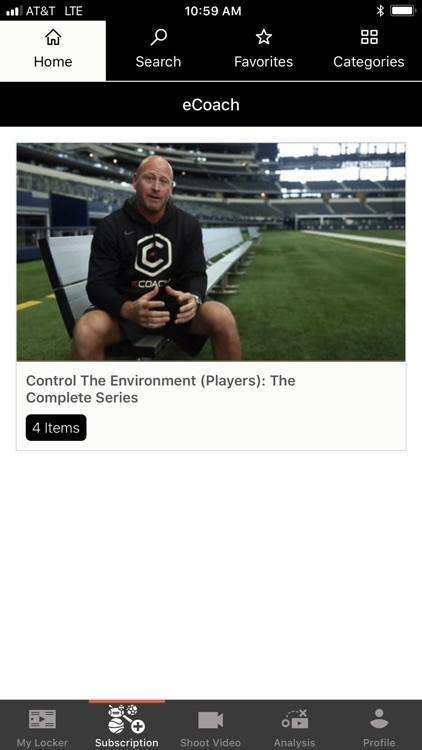 These tips and drills can be accessed similarly to how you access music - through a subscription based model. 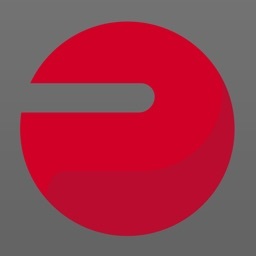 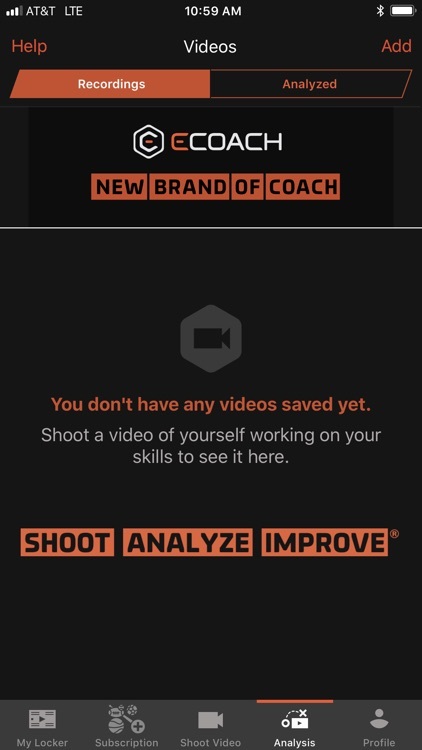 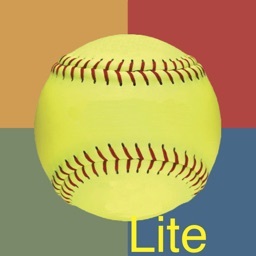 eCoach is your tool to improve your game!